OMG, Even the developer of the European region does not know exactly whether there will be a "truce clock". Nonsense. Does WG feel like an heir to the KGB? Everything is so secret.. The news on the Russian server all spelled out quite clearly: "in the front line will operate a ceasefire (from 4: 00 GMT to 7: 00 GMT), during which the mode will be unavailable in the current episode." The news on the European server says NOTHING about it. Following the rules of logic, I conclude that there will be no" truce hours " on the Euro server. Although... Where is WG and where logic? agreed that it should start on a Saturday early evening and finish on the Sunday late evening as it gives 2 entire weekends to play Frontline ~ stingy misers WG and lol! Edited by Max_Calibre, 10 February 2019 - 11:27 AM. Just wish they'd add more maps to frontline, gets boring playing on the same map over and over again. What were the answers in the German forum ? Edited by feies_vlad, 10 February 2019 - 03:22 PM. how hard can it be, really WG? Seems like easy life for attackers this time around. WTF is this mad arty? All of a sudden out of nowhere I am totally fucked by arty. 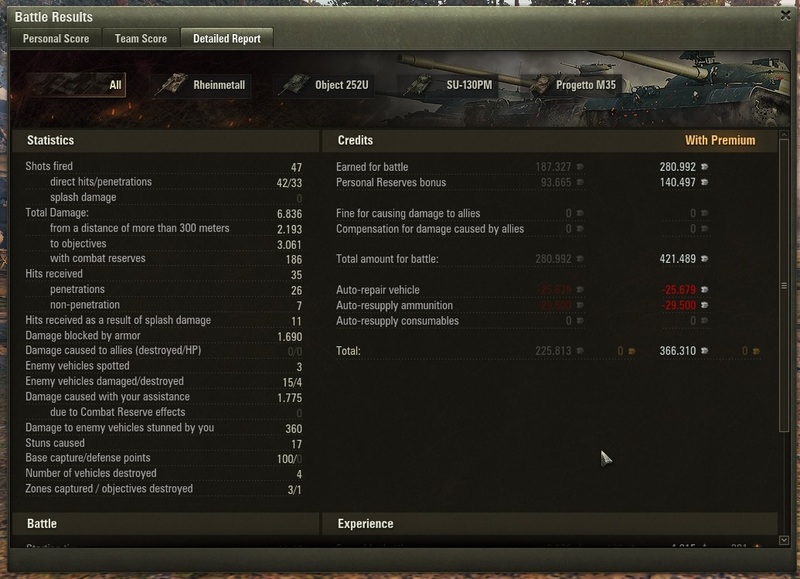 Not just arty listed on enemy team but about 15 seconds of bombardment. And I dont mean when a zone is lost, this is in the course of the game. I'm in only because of the prizes. Edited by SlyMeerkat, 11 February 2019 - 10:49 AM. Edited by Badz360, 11 February 2019 - 11:16 AM. This mode is not worth/fun to play anymore. Also attacker side is more advantaged.Take a hull down position and wait until enemies yolo for resetting cap and farm them. Edited by MrLawless, 11 February 2019 - 11:57 AM. The one week per month is to correct it meanwhile imo. ...You're not aware of the Combat Reserves for Frontlines, including the one called "Artillery Strike"? Do the clan bonuses apply? I have personal reserver but i could use clan too if they apply. Edited by zlaja031, 11 February 2019 - 12:52 PM. The article said "experience will be an analogy to random battles". Could you tell me if this includes being eligable for 5x missions on premium tanks and purchased missions?